Trying to sell your business on your own, having not done it before, can be fraught with danger! As the old adage goes, “You don’t know what you don’t know!“. There’s always the chance that you luck your way through, and all hail to you if you manage to do so. 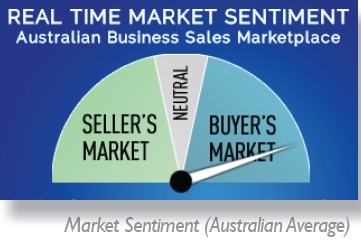 But what I know for sure is, as an experienced Business Broker, is that most do not sell, or sell well. You (as the owner) eventually use a Broker after trying unsuccessfully. So why consider using a Business Broker from the outset? We play the role of the “conductor of the orchestra” and even the “project manager”. Deeming it worth the extra expense to seek input from accountants and solicitors with your particular industry expertise, while maintaining an existing relationship with your accountant or solicitor. The following are 5 tips to help enhance the sale price of your business… by answering these 5 questions, you are seeing your business popping on Buyers Goggles.